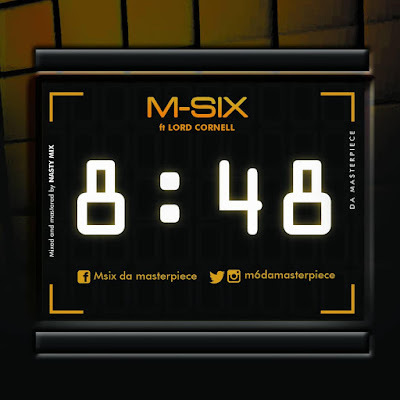 “M-SIX” drops a new potential hit tagged "8:48" which promises to be a household tune within a very short time. He has been enjoying a smooth run in the limelight as his releases have always been met with praises from fans and critics alike. 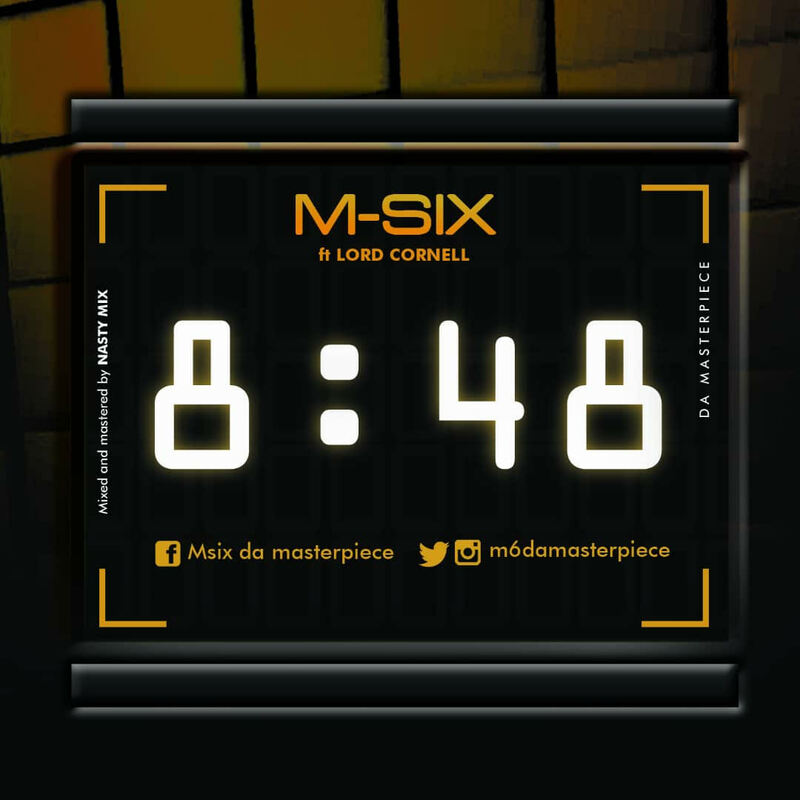 The song "8:48" which features workaholic music act LORD CORNELL portrays a guy expressing his admiration for a lady and her physical attributes through the process of him writing a song about her. 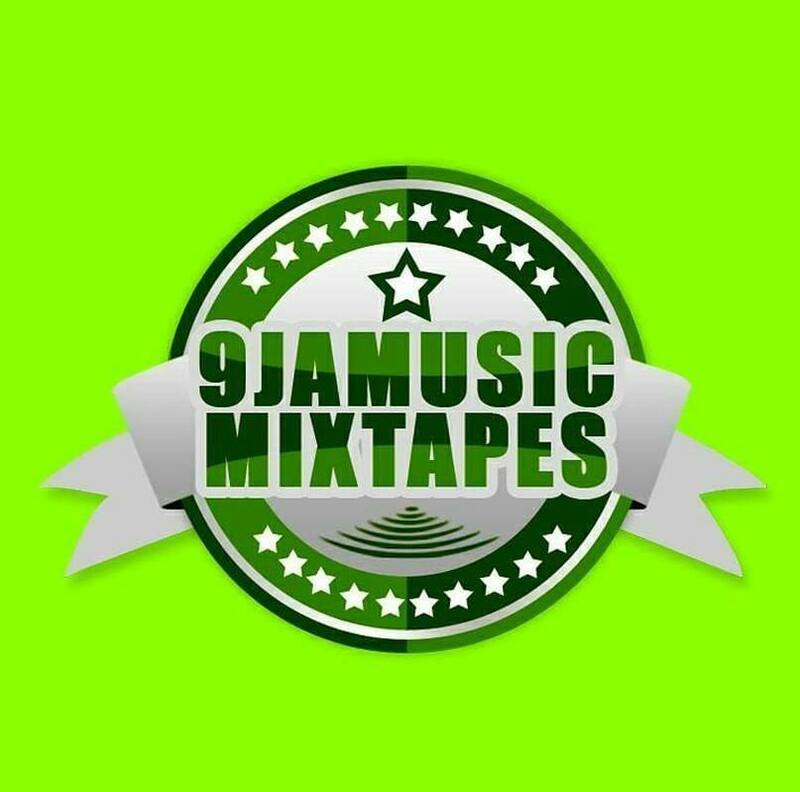 The well-composed lyrics are laced on a super beat Produced, Mixed and Mastered by the unstoppable NASTY MIX. 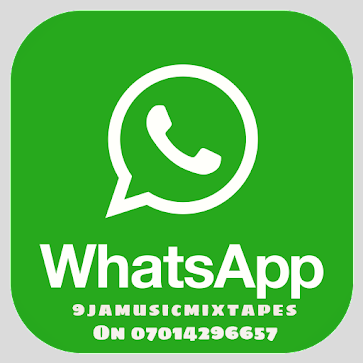 “8:48” is a song every youth of this century can relate to and is available on all digital platforms.